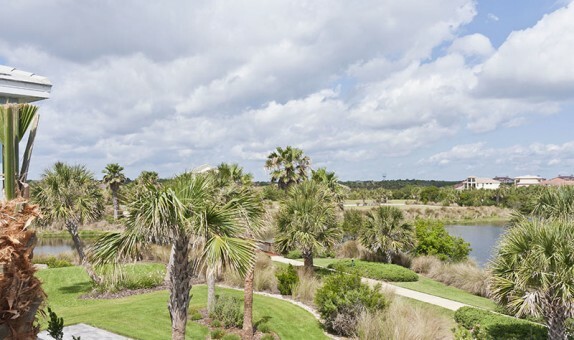 Home Page | 22 Cinnamon Beach Place | Lake and Golf Course Views. Lake and Golf Course Views. Beautiful Lake and Golf Course views from the rear 2nd floor balcony at this home in Cinnamon Beach. Just a few hundred feet to the beach walkover and a couple of blocks to the Cinnamon Beach Amenity Center. Also known at Turtle Haven by the Owners. These Income Producing Properties are a great way to build for your retirement.